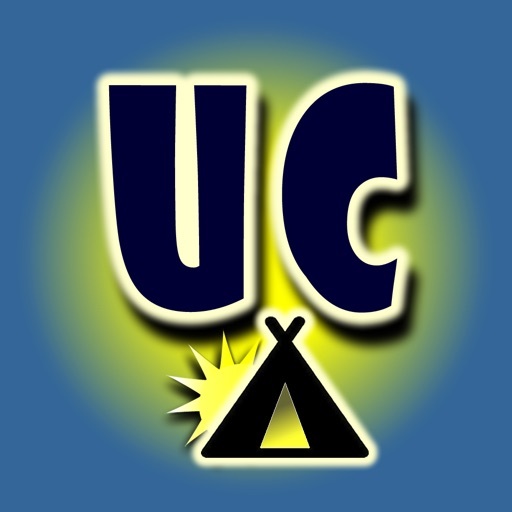 The Ultimate US Public Campground Project app gives you over 26,000 campground options in the United States, including Alaska and Hawaii. The goal is to provide details for publicly-owned campsites from full-service facilities to remote spots. 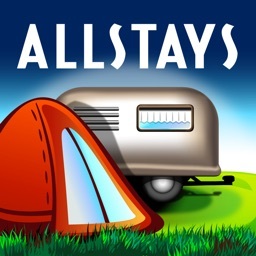 If you are interested in finding non-commercial campgrounds, this is the app for you. 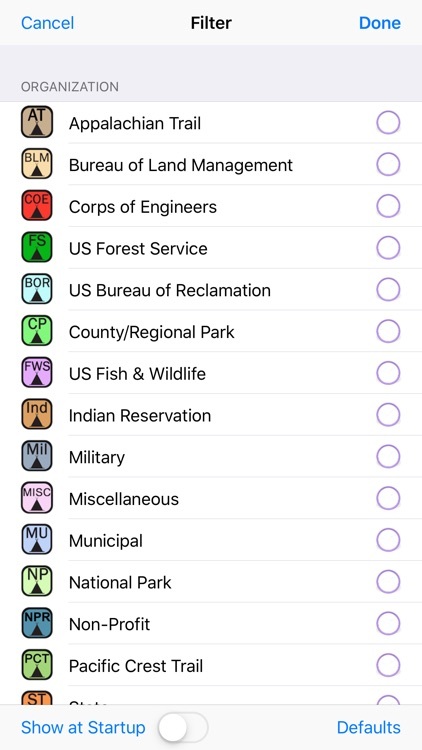 For a simple way to locate publicly-owned campsites, check out The Ultimate US Public Campground Project app. 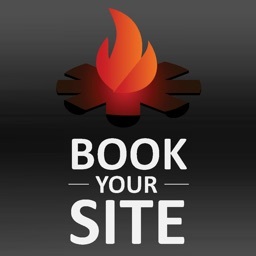 If you’re looking for free or low-cost campgrounds or enjoy boondocking out in the wild, this is the app for you. It features over 16,000 free camping locations and over 20,000 that are $10 or less! Our filters allow you to find them very easily. 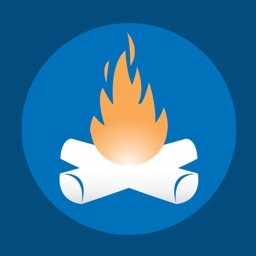 Overall, our app includes more than 35,500 public camping sites – no other app comes close. NOTE THAT THIS APP DOES *NOT* INCLUDE PRIVATE/COMMERCIAL CAMPGROUNDS, ONLY PUBLIC. 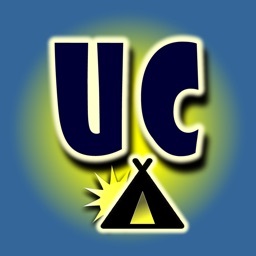 The Ultimate Public Campgrounds app is dedicated to presenting information about publicly-owned, non-commercial campgrounds across the entire United States, including Hawaii and Alaska. 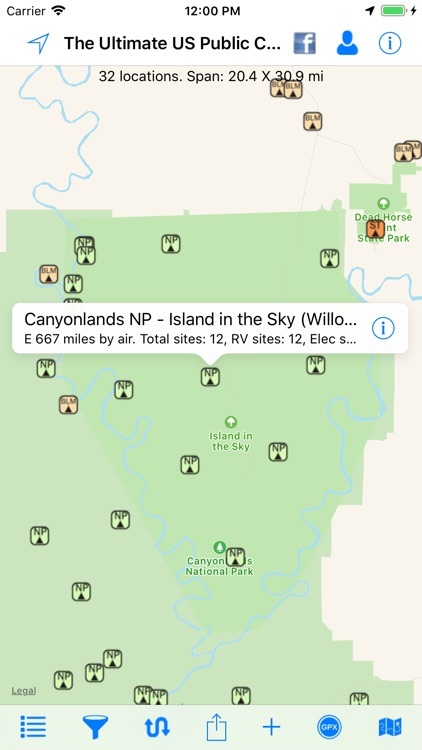 In this app you will find facilities ranging from full-service campgrounds at state parks and Corps of Engineers parks to remote boondocking and back-packing locations with no facilities or services. It is based on data from the web-based Ultimate US Public Campground Project http://www.ultimatecampgrounds.com. Included are US Forest Service, Bureau of Land Management, National Park Service, Fish & Wildlife Service, Bureau of Reclamation, Corps of Engineers, Pacific Crest Trail, state parks and other state facilities, county and regional parks, municipal parks, utility company facilities, Indian reservations, military, Tennessee Valley Authority, non-profit (museums and conservation groups) and a handful of miscellaneous locations. Import routes from a GPX file. 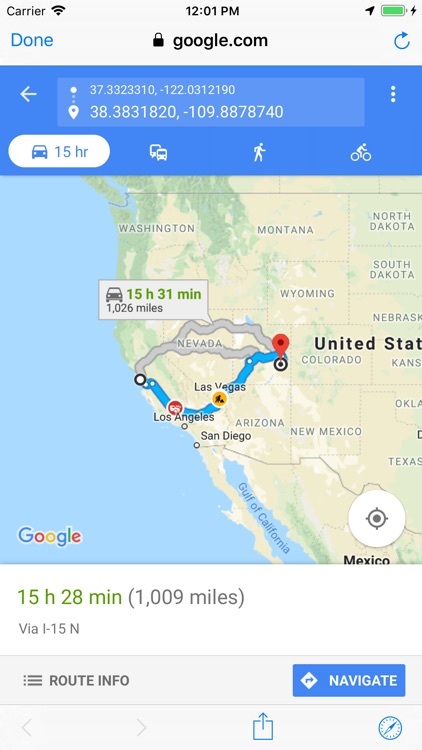 This makes it much easier locating campgrounds near the route you're traveling. Over 16,000 of the campsites are FREE! Over 20,000 of the campsites are $10 or under! 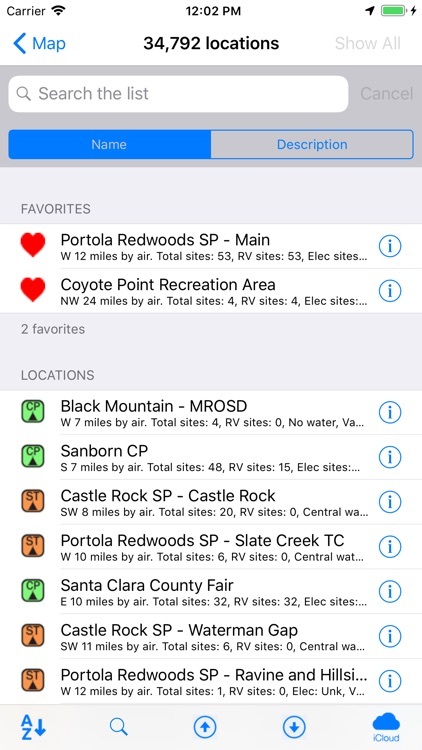 This app is intended for everyone regardless of their camping interests - it can be filtered by the facility owner, such as Forest Service or county. Users can also filter on camping preference, such as Tent, RV or Back-Country, elevation, fee, showers, and more. Mark locations as your "favorite." 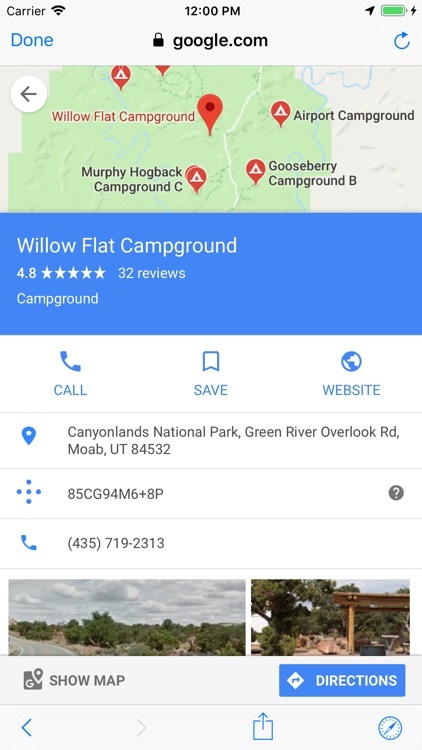 Tapping on a campground location on the map shows available information about each location such as total number of camp sites, number of RV sites, number of electric hookups, whether there are showers and/or an RV dump station, fees, nearest town, phone number, elevation and web site. Of course the app can only show what information that can be discovered for each location. Send location data directly to our Road Trip Planner app. Cache non-Apple maps to disc for offline viewing. 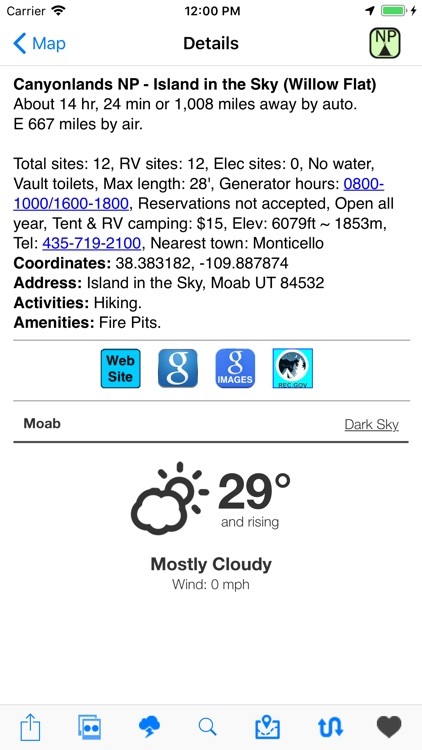 While this app works best with Internet access, it is not required as the campground data is embedded within the app. Some supplemental services do require Internet access but this does not detract from the overall usefulness of the app. 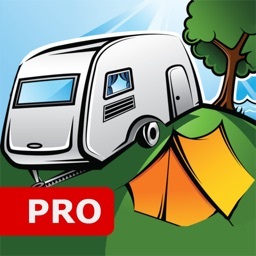 Note that this app does NOT contain information on commercial campgrounds. Also note that military campgrounds are included because they are government-owned, but in most cases their use is limited to active-duty and retired military personnel. 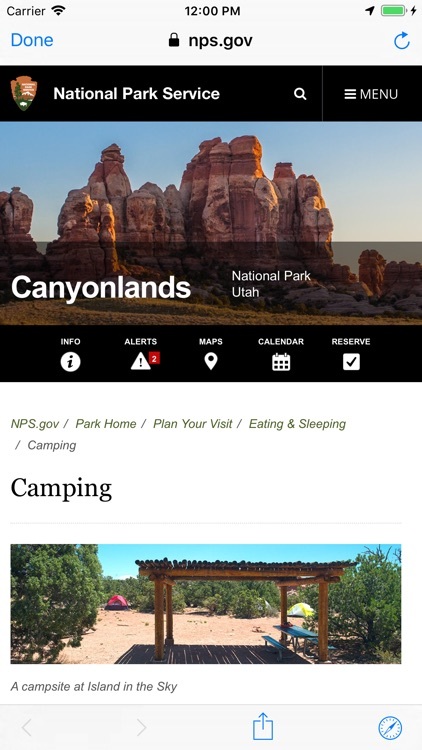 In an effort to continually improve the accuracy of the data, users are encouraged to use the feedback function on the Ultimate Campgrounds web site or the email function within the app to submit corrections, additions and suggestions. There is also a Macintosh version with a similar name, available from the Mac App Store.